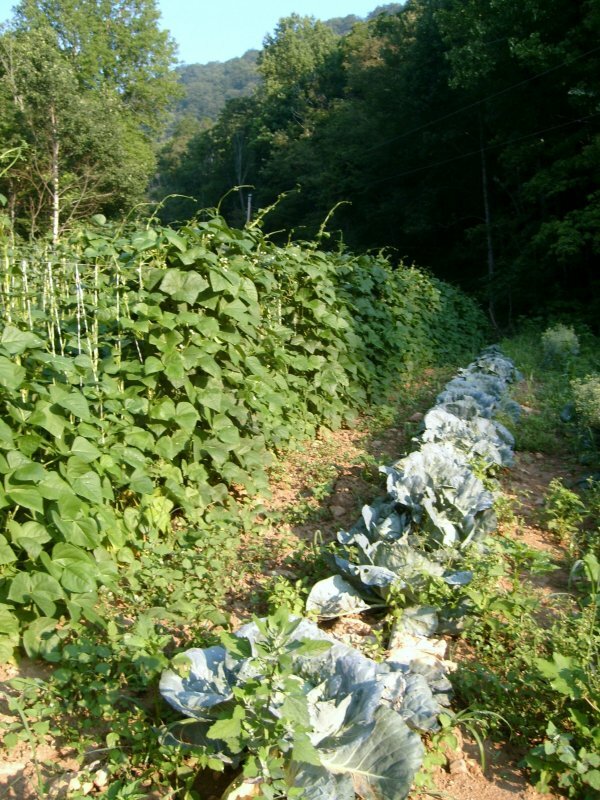 Heirloom dinner…green beans and taters! Here at Randall Glen we grow Buckner Beans, an heirloom variety grown around here for generations and found nowhere else in the world. You can’t buy seed for these glorious beans, they’re totally local. We like to cook them up with our first new potatoes, and serve them with a slice of homemade bread for dipping in the “pot liquor”. They’re also great just lightly steamed, in a stir fry, and in a summer vegetable soup. Watch our specials menu to see how we’re cooking our heirloom beans each day! ← We are smoking some of the best barbecue on the planet!